All the contents published by RUOTEBORRANI.COM are Copyright© RUOTE MILANO s.r.l. 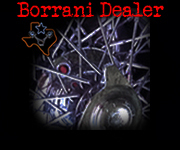 "Time Machine Garage", "Borrani", "Ruote Borrani Milano", "Ruote Milano"
and "A&M Garage" are trademarks. All rights reserved. and on "Ruote Milano s.r.l. 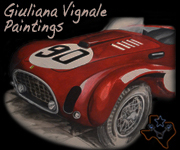 ", "Time Machine Garage LLC" and "A&M Garage LLC"
websites/social network pages are property of the respective owners. 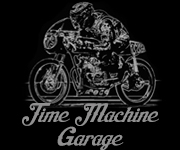 A&M GARAGE LLC, TIME MACHINE GARAGE LLC, RUOTE MILANO s.r.l. are not responsible if products are improperly installed or misused by customers.